European NATO allies and Canada will spend around $12 billion more on combined defense spending this year, the alliance's chief has announced. It comes after US President Donald Trump lambasted NATO members for not paying their fair share. "In 2017, we foresee an even greater annual real increase of 4.3 percent," NATO Secretary-General Jens Stoltenberg said during a Wednesday news conference, noting that this year marks the third consecutive year of increased defense spending. "So we are really shifting gears, the trend is up and we intend to keep it up," he added, stating that the three years of consecutive increases represent an overall amount of $46 billion. Stoltenberg said the increased spending is needed "to keep our nations safe," noting that "we need to keep working to increase defense spending and fairer burden-sharing across our alliance." 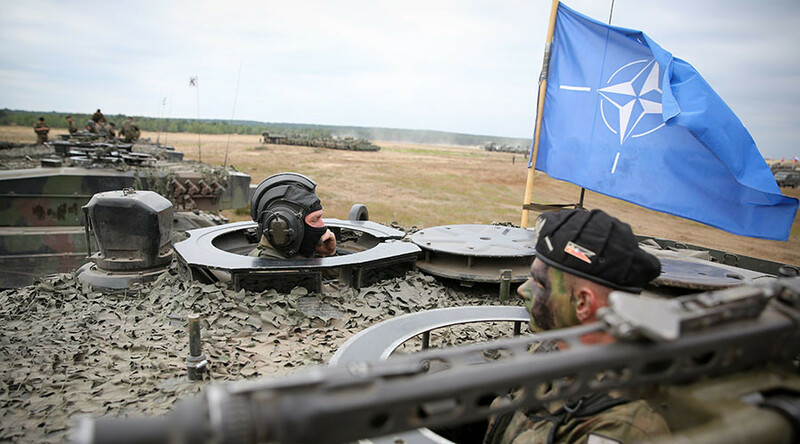 His comments come just one day before NATO defense ministers are scheduled to meet in Brussels to discuss greater security expenditure – something US President Trump has been pushing for. Trump has publicly criticized the majority of NATO members for not paying enough towards defense spending, stating during his first NATO summit in May that members "must finally contribute their fair share and meet their financial obligations." “Twenty-three of the 28 member nations are still not paying what they should be paying and what they are supposed to be paying for their defense. This is not fair to the people and taxpayers of the United States,” he said at the time, referencing the fact that the US currently takes on about 70 percent of NATO defense spending. Stoltenberg said on Wednesday that he welcomes the "strong focus of Trump on spending and defense burden-sharing." 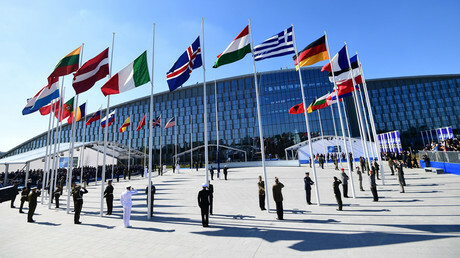 The NATO chief went on to stress, however, that the move is for the benefit of the countries involved – not to please the US. "At the same time, I also underline that allies should invest more in defense not to please the United States but because it is in their own interest and they have made the commitment," Stoltenberg said. Only five members of the 28-member alliance currently meet the defense spending target of 2 percent of GDP – the US, Britain, Greece, Poland and Estonia. Stoltenberg said Romania is set to join the list this year, and Latvia and Lithuania in 2018. The latest US figures put its defense spending at 3.2 percent of GDP. Meanwhile, the latest NATO figures for major EU countries are 0.91 percent for Spain, 1.11 percent for Italy, 1.19 percent for Germany and 1.78 percent for France.